Here I will give manual guide to uninstall Windows Live Messenger completely from your computer. This will be really helpful if you have problem with Messenger which can’t be uninstalled normally. Then it will give you an option to Remove all the Windows Live Programs like Windows Live Movie Maker, Windows Live Mail, Windows Live Writer etc. Next, after finish uninstalling Windows Live Messenger, download and install the CCleaner program. 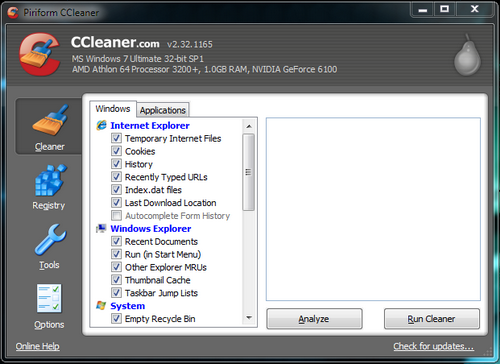 After installing run the CCleaner program. 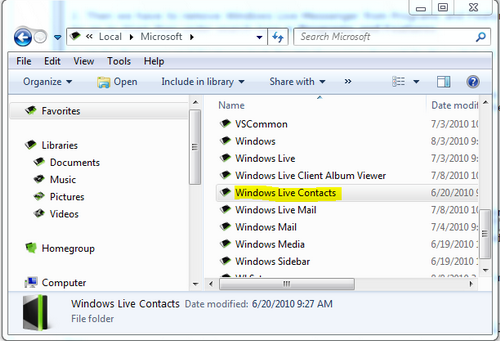 Now we have to remove the Contact cache folders located under Application Data folder for that go to Start under search type in %USERPROFILE%\AppData\Local\Microsoft\ and Hit Enter and Delete the Windows Live Contacts folder. Now we have to delete few left over keys in Registry make sure you make a backup of the Registry. Now go to Start and under search type in Regedit and press enter. 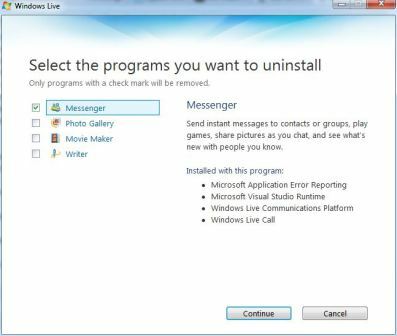 There is the entire tutorial to remove Windows Live Messenger (MSN Messenger) completely from your computer. For you who still have problem to uninstall Windows Live Messenger, hopefully the manual above will help you solve your problem.